Tremendous price reduction! 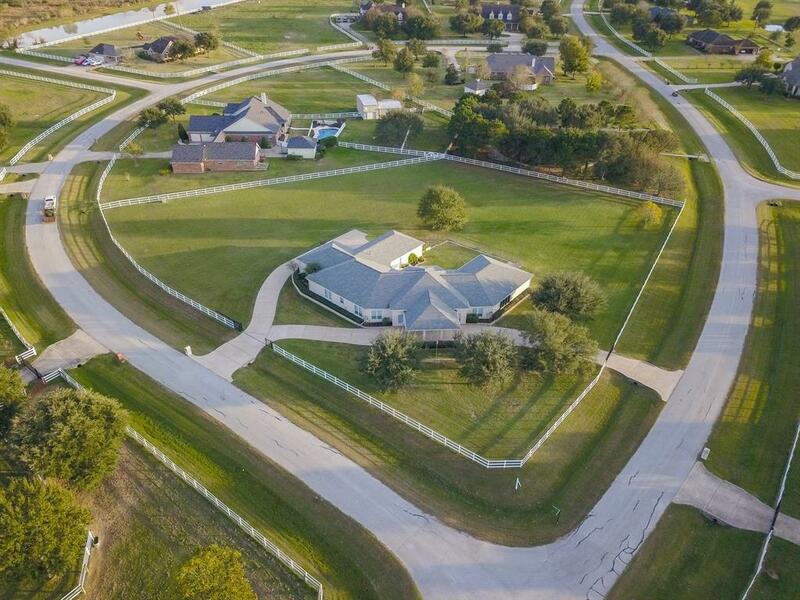 Spacious Country living at it best in Remington Trails, the hidden treasure of Katy, TX. 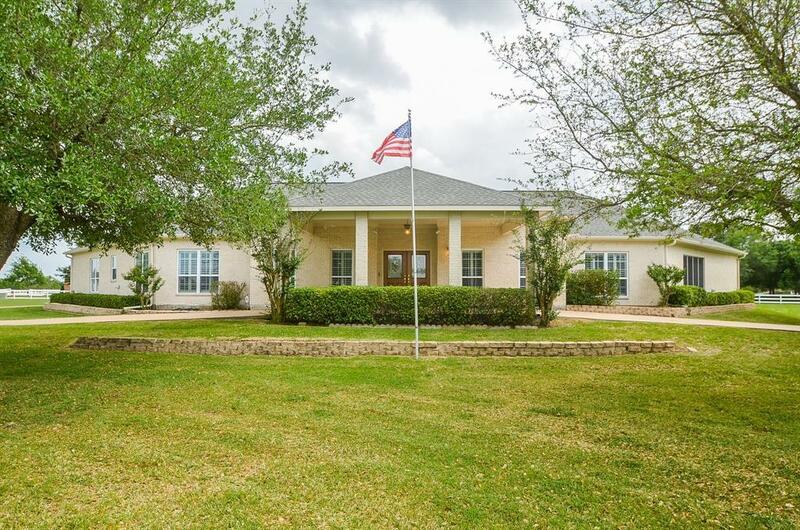 Large stately rambling NEXT GEN one story home (4,816sq./ft.) 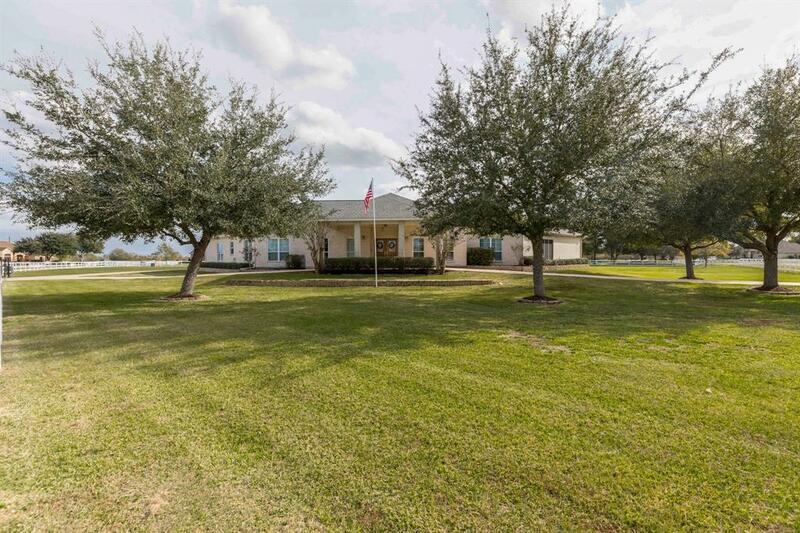 on almost 2 acres on a corner lot with circular drive and gated. 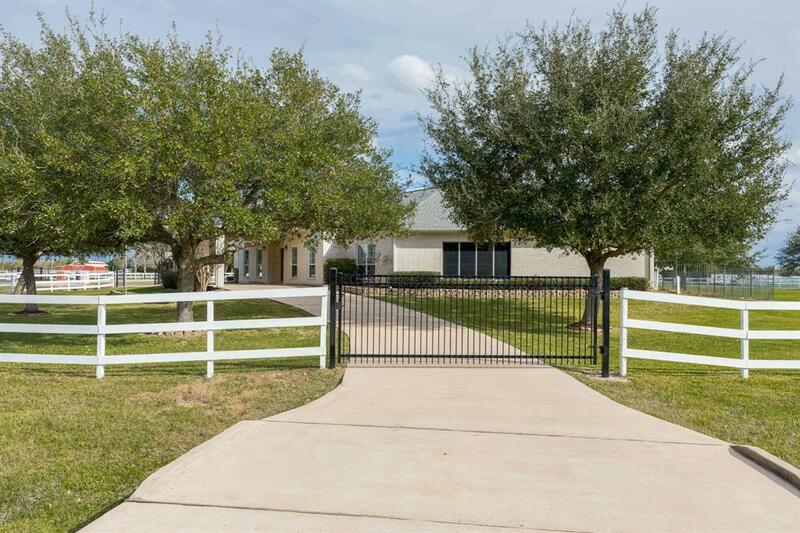 The kitchen has an electric range, but the home is plumbed for gas as well.The Sellers designed this great home for themselves, so now it is your turn to make this your dream home! This home is only $128 per sq./ft. so it is as SUPER value. The home did not flood during Harvey.